Tasting Note: Made from Dark Cherry Juice, Orange Juice & Natural Aromatic Bitters! 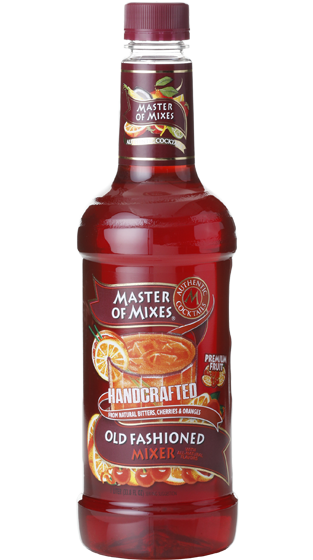 An exotic blend of dark, sweet cherry juice, tangy California orange juice, simple syrup and the perfect touch of aromatic bitters makes Master of Mixes Old Fashioned an exquisite delicacy. Compare it to scratch!